Purchased here brand new, there isn't a better looking color combo then the White and Black color combo! Nicely equipped with everything you need and its AWD! Come look at it for yourself. 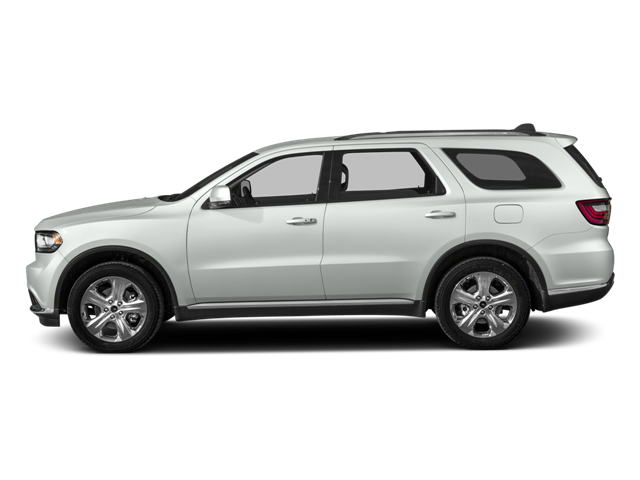 Hello, I would like more information about the 2017 Dodge Durango, stock# Z8202B. Hello, I would like to see more pictures of the 2017 Dodge Durango, stock# Z8202B.